Str33tlevel - art captured before its gone: Toys will be Toys .. 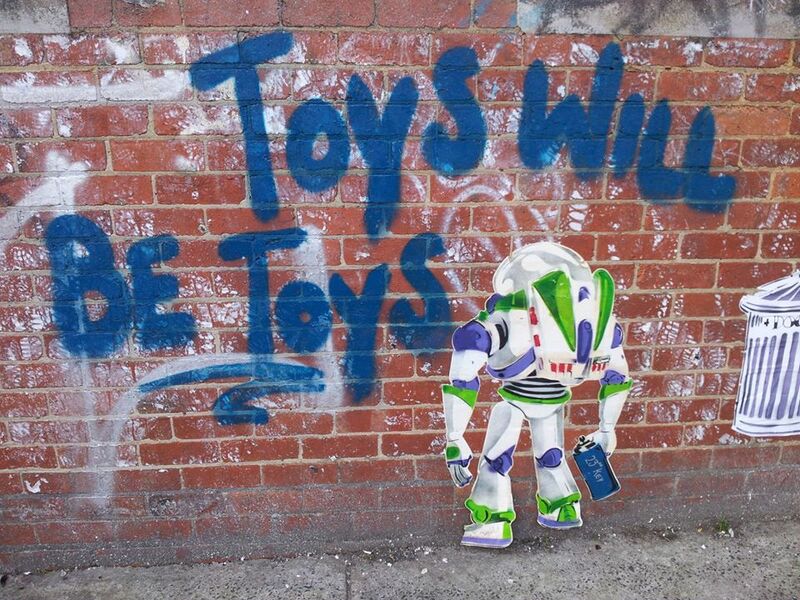 The clever use of a popular character combined with a humourous twist on a widely known phrase ensures "Toys will be toys" receives the status of opening post on Str33tlevel. Where can we go from here ?